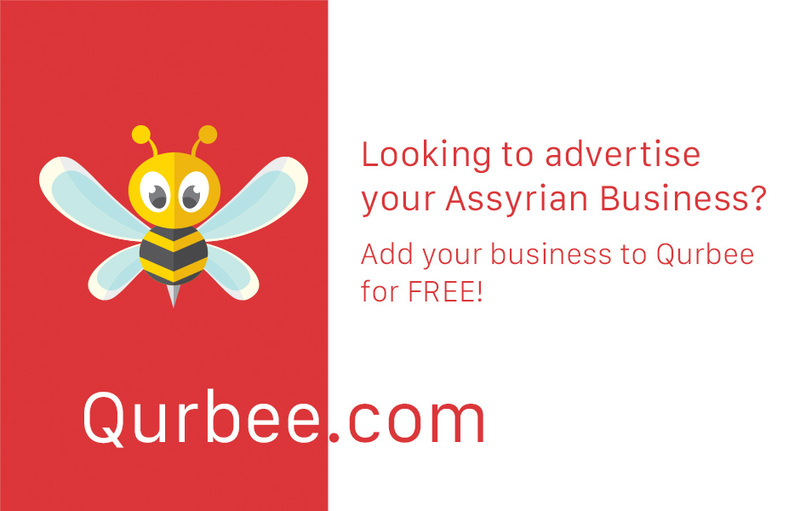 Turlock’s largest Assyrian organization including a large event hall, a restaurant, a radio station, a TV studio, a library, and multiple other facilities. It is an Assyrian American National Federation (AANF) affiliate organization. We treat sickness and help prevent disease for men, women and children. all ages welcome . Reasonable rates. Come see the difference of our Board Certified Doctors.